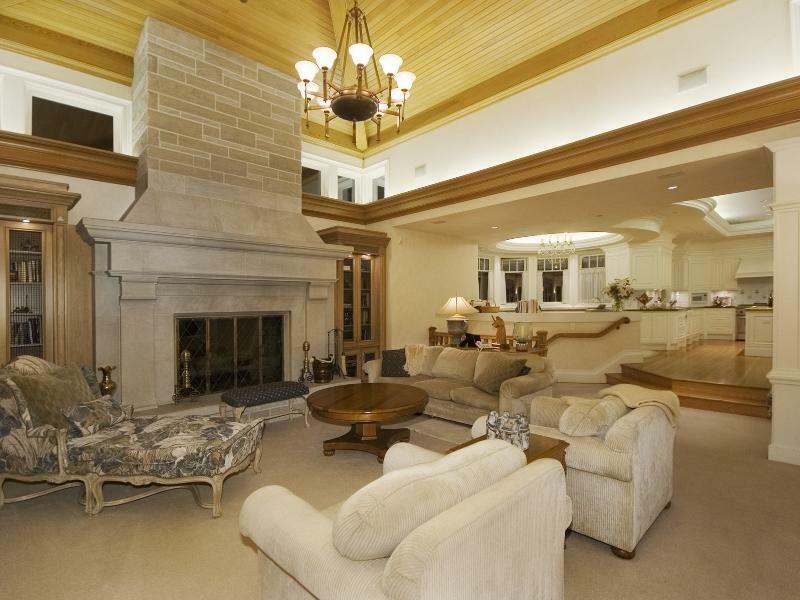 This modern masterpiece is filled with all the amenities you could imagine. 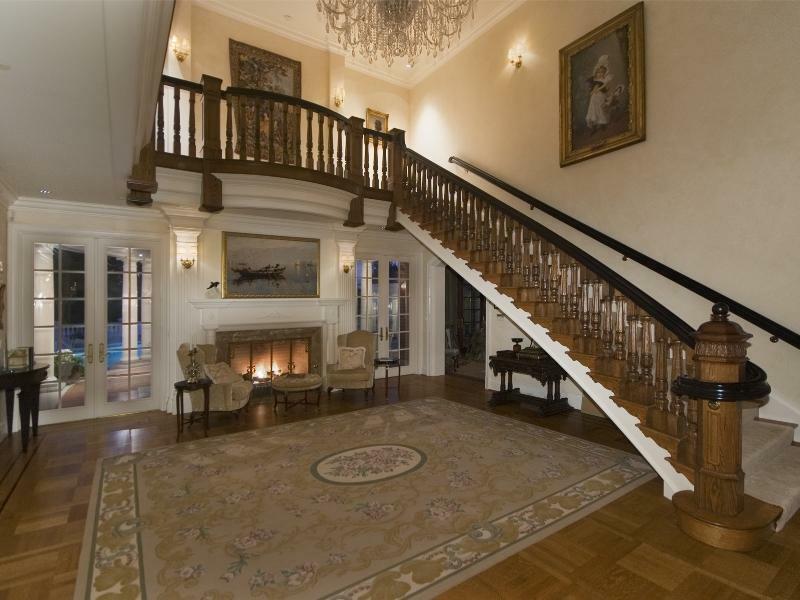 There is a grand floating wood staircase with a crystal chandelier in the foyer. 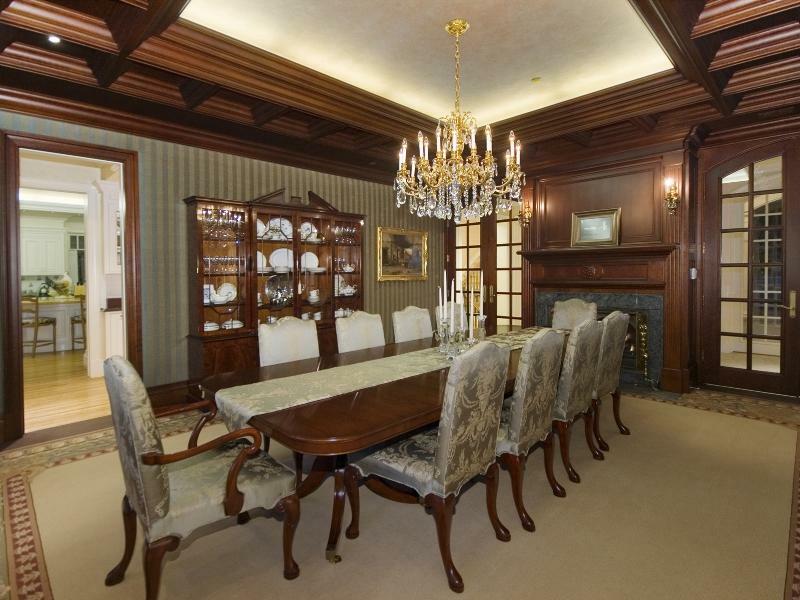 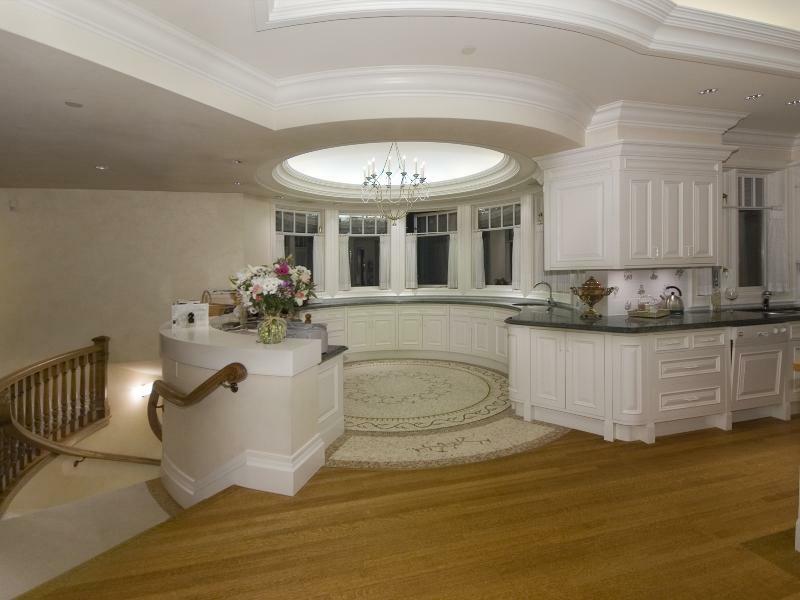 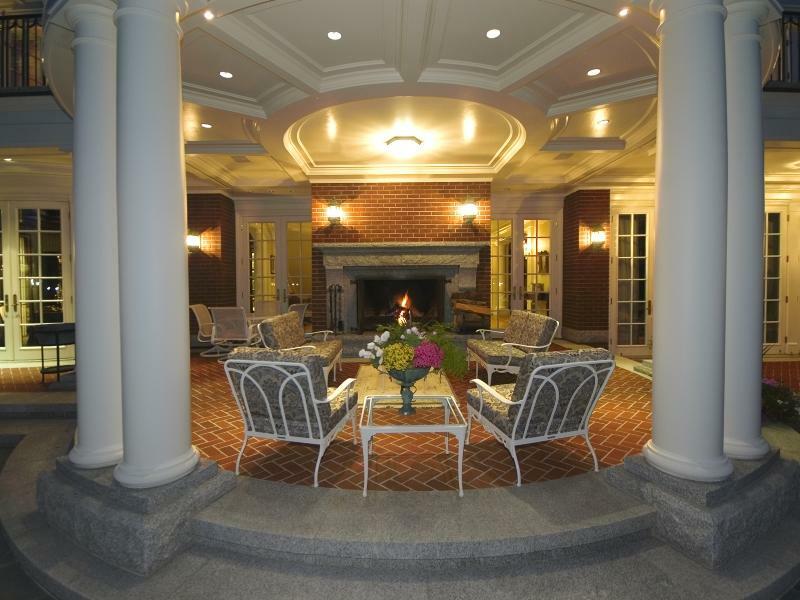 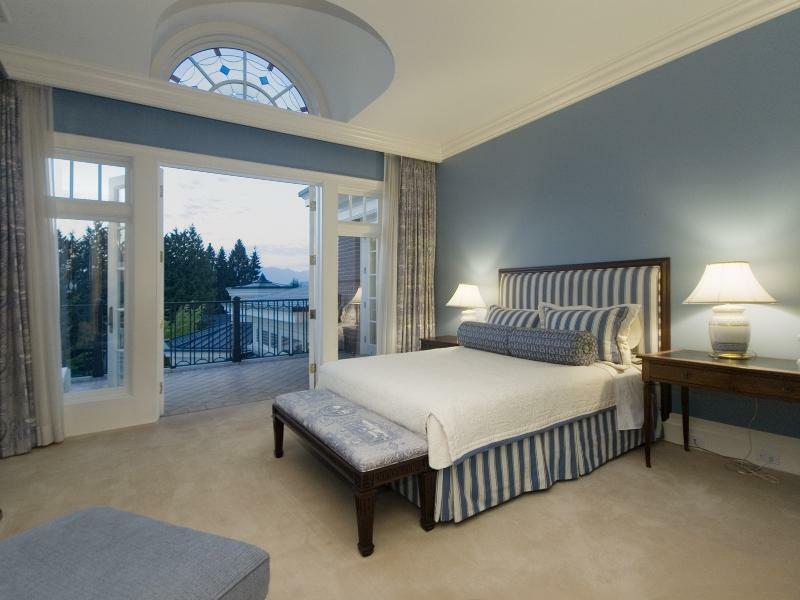 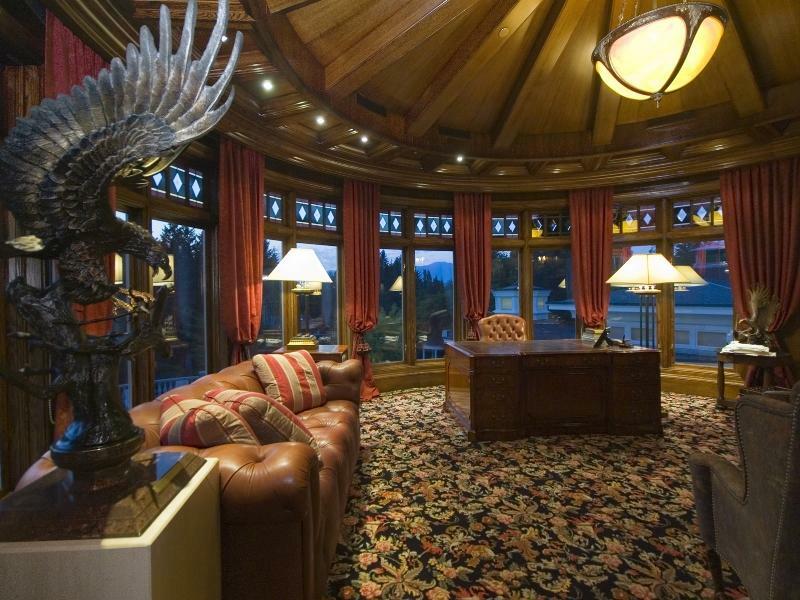 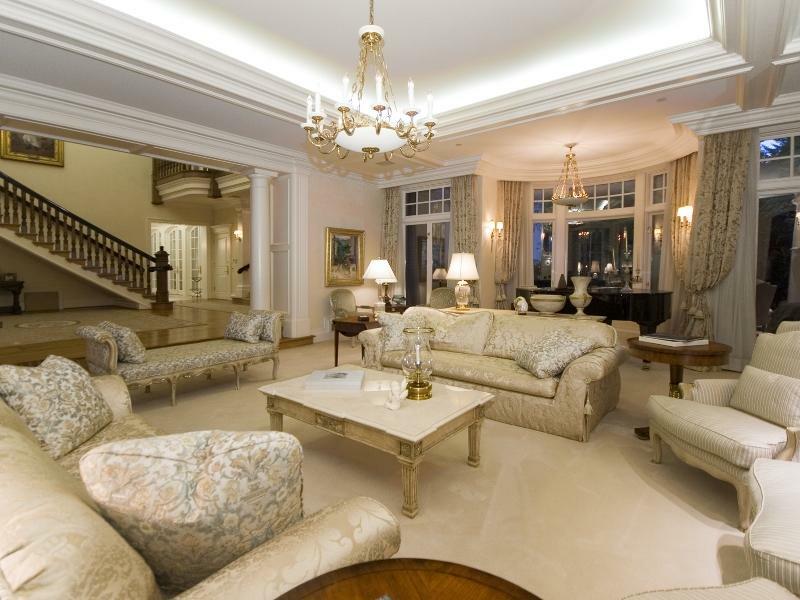 Adjacent to the foyer is an elegant living room that flows right into the regal dining room. 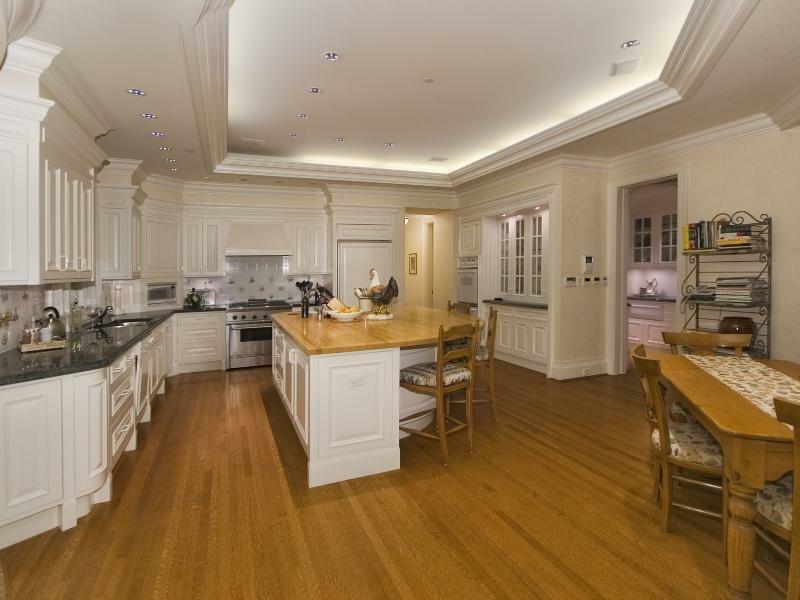 There is a gourmet kitchen with granite counter tops, a family room with stone fireplace, and a gorgeous oval office with a vaulted wooden ceiling. 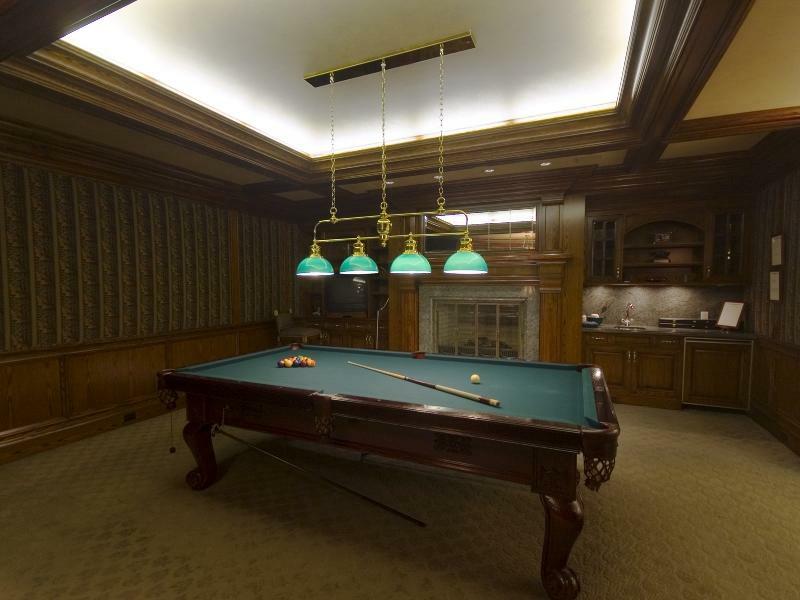 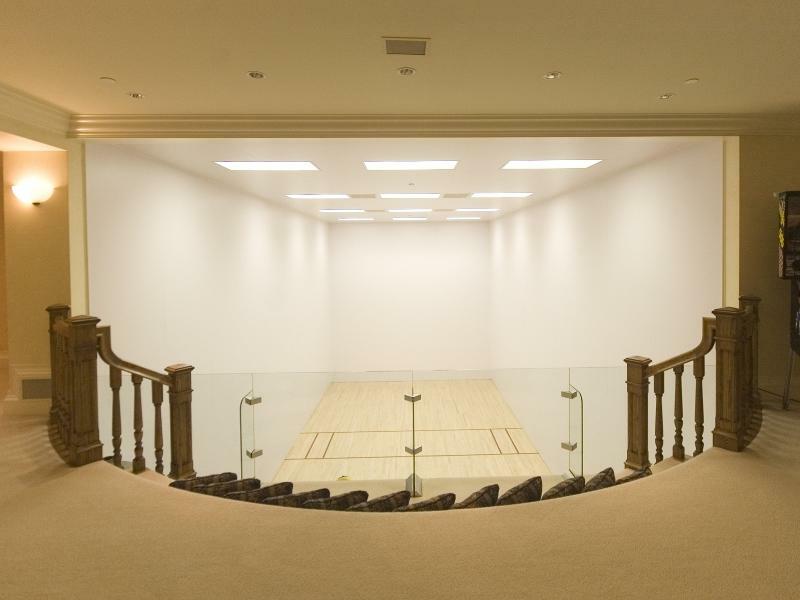 The lower level includes a billiards room and a huge indoor racquetball court. 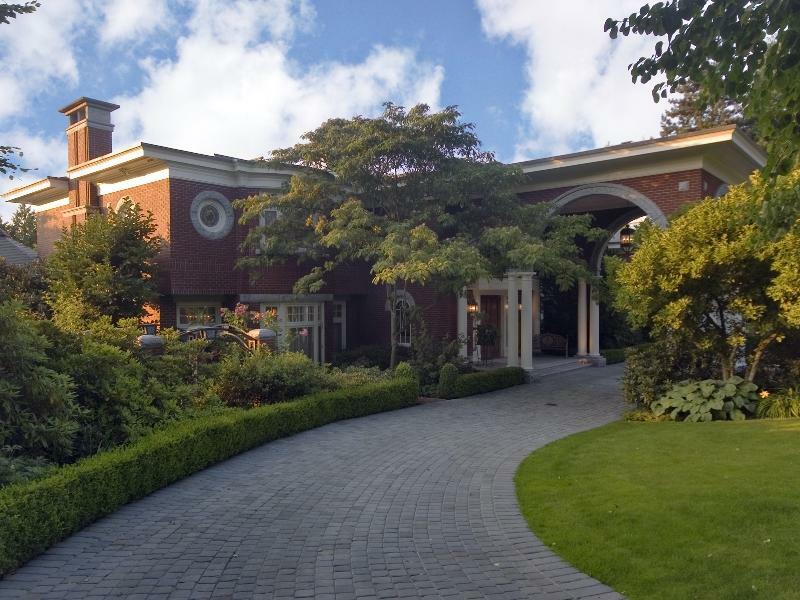 The grounds of this mansion include a tennis court and a swimming pool.